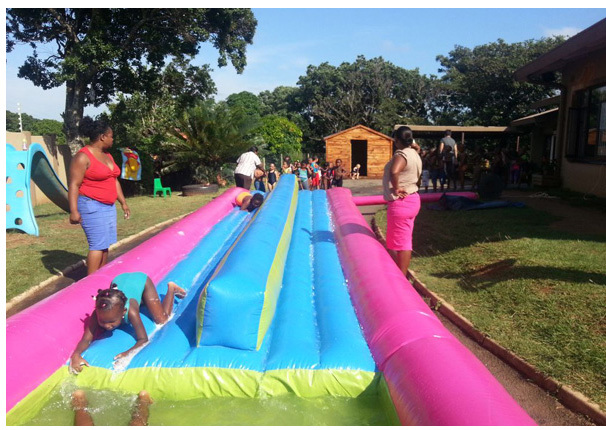 Children aged 18 months until 6 years and Aftercare from grade R up to and including high school. 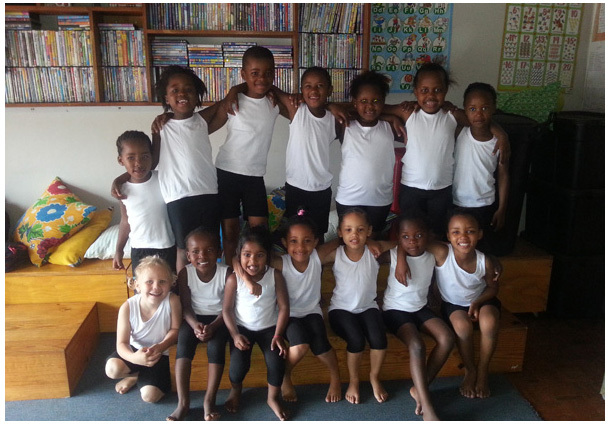 All the children do Gymbokids and Camotion which is an exercise through dance routine. 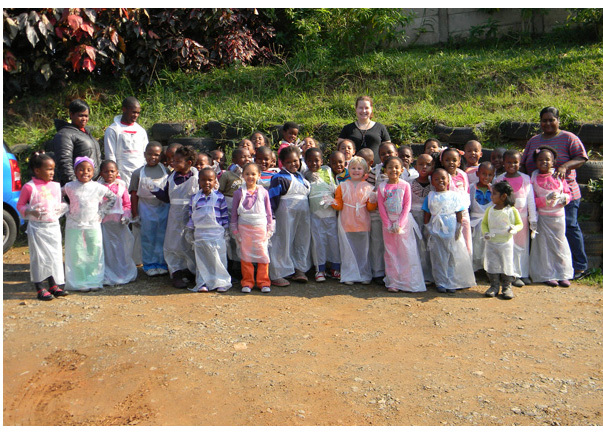 We collect from Port Shepstone Junior Primary and Senior Primary. 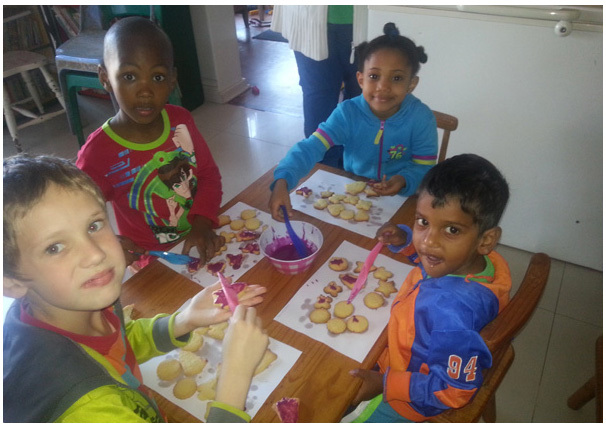 We assist with homework and give the children a cooked lunch.